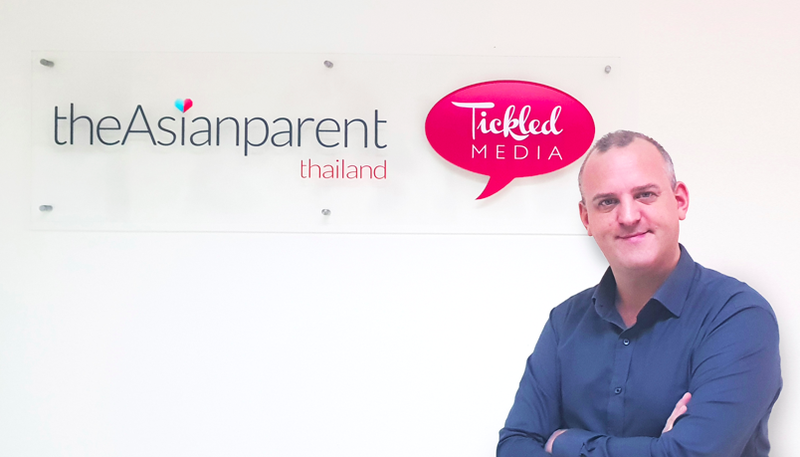 August, 2018 – Almost a year to date, Adrian Watkins signed on as Head of Data and Strategy at Tickled Media. Today, he makes history as the first Chief Strategy Officer of the company. In this new role, he works alongside Tickled Media Founder and CEO Roshni Mahtani to help develop, communicate, execute, and sustain strategic initiatives ranging from commercial positioning through to wider business rationale. “At a time when tech and media are evolving at breakneck speed, we need someone to help usher Tickled into a new era of insight-led innovation. We’re looking no further than Adrian, who has done remarkable things for our campaign delivery process, smoothed out so many operational hiccups, and brought in streams of new revenue,” says Tickled Media Founder and CEO Roshni Mahtani of the appointment. Over the past 12 months, he has led the team in implementing changes in first party data collection and analytics, a move that has positively impacted Tickled Media: increasing readership by 18%, pageviews by 30%, and boosting website engagement with session time up by 23% and bounce rate down by 38% (all year-on-year). These initiatives have also improved campaign delivery, ultimately increasing revenue by 45% YOY, on track to double that of 2017. Alongside performance improvements, Watkins has also focused on the development of higher margin parallel income streams for the company, such as innovative display solutions and automated revenue. Adrian Watkins has 20 years of experience across media, commercial, content, sales, marketing, data, MADtech, and digital transformation within brands, publishers, and agencies. He was the Founder and Managing Director of data, tech, and marketing consultancy firm PerformanceAsia, and was previously a Board member of the Asia Content Marketing Association (ACMA). He also has a proven corporate track record within world class organisations such as Virgin, News Corporation, and CBS, leading initiatives in business development, company acquisition, monetising existing and new territories, and building and managing commercial and content teams in multiple countries.